Pros: One of the best mortgage calculators we’ve found. Includes fields for home price, down payment, loan type, interest rate, PMI, taxes, insurance, and HOA dues. Also includes additional tools to view current interest rates, see amortization schedules, and a full pie-chart breakdown of how your monthly mortgage payment is allocated. You can also share this information with others or yourself through social media and email. Witht the Zillow Mortgage Calculator, you can also use a local search option to estimate your prequalification and potential loan amount. 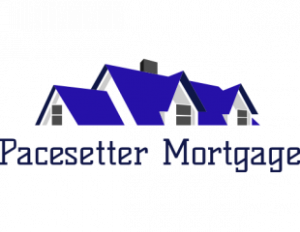 Cons: Not many, but it’s not as fully customizable and it’s lacking a few of the bells and whistles that come with more sophisticated mortgage calculator tools.